Fantasy Fan Leogan also brings you some latest updates in the world of gaming. It was exactly two o'clock in the morning when I decided to get out of bed. I checked my desktop and looked for new mails or Facebook feeds. Right then, I tried to convince myself that I should continue sleeping as nothing interesting would pop up but I was completely mistaken! 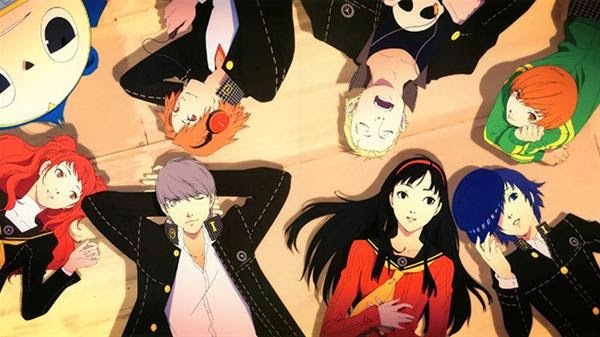 It is a pleasure for every anime fans to see their favorite characters in an amazing collaboration. A good example of this is the fantastic brawl that we have witnessed on Toriko x One Piece x DBZ. 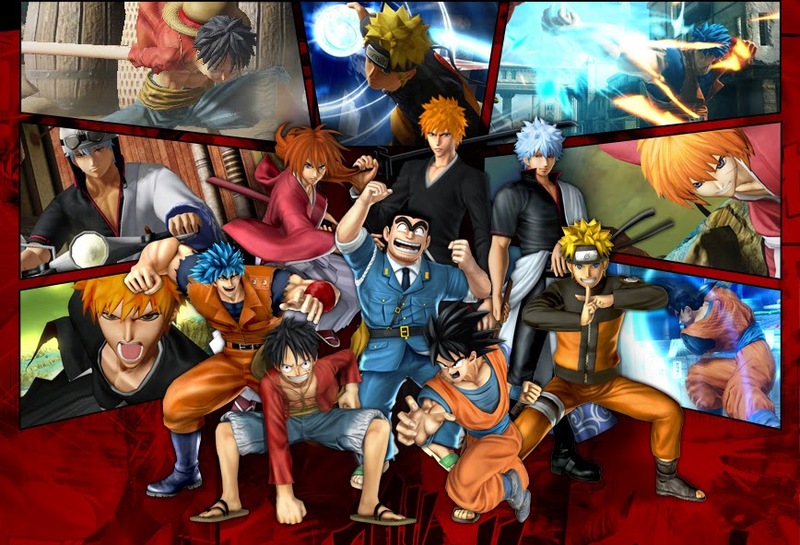 Now think of Toriko, Monkey D. Luffy and Son Goku’s universe combined with other characters’ of Weekly Shounen Jump manga but this time in a game. 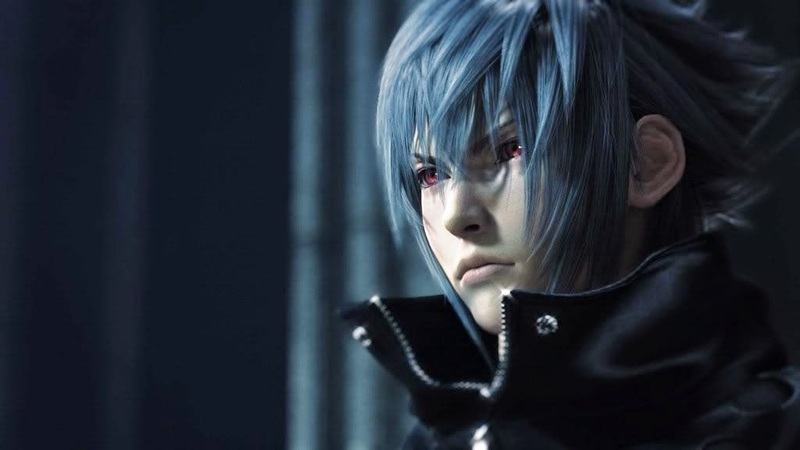 Check out the newest trainer of Final Fantasy XV. This will give you plenty of reasons to be excited about this upcoming game. READ MORE.